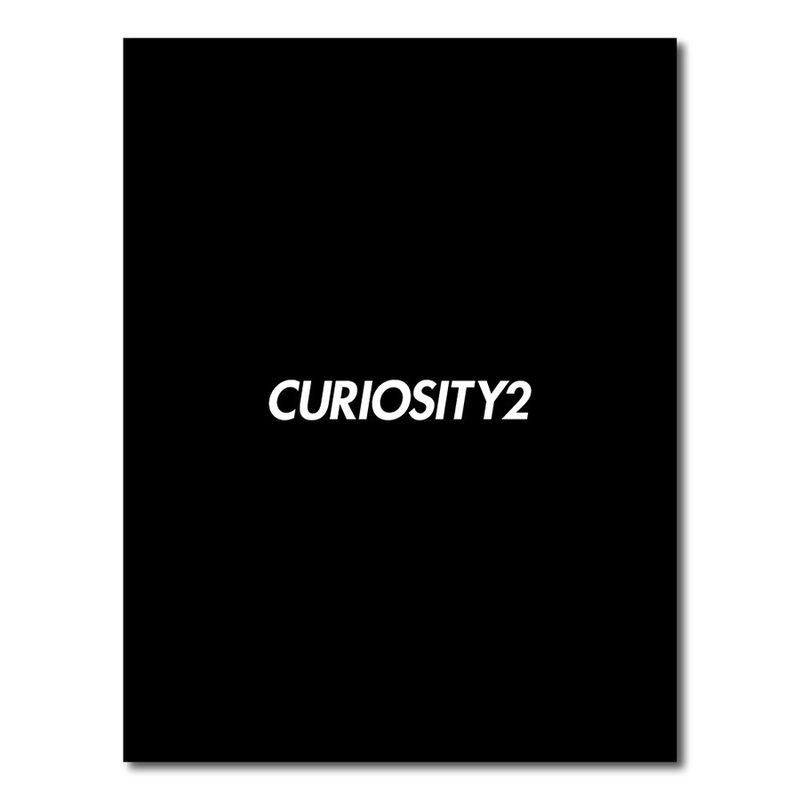 In 2017, we have published a new book CURIOSITY2. Yu Yamaki has interviewed with people who give us the tips to improve our life. Interviewed with Shinsuke Takizawa from NEIGHBORHOOD, Nobuo Araki from The Archetype, NUTS ART WORKS, Masafumi Watanabe from BEDWIN & THE HEARTBREAKERS, Yoshinori Mizutani and so on.